BARBARAELLEN KOCH PHOTO | Polish Hall in Riverhead. Police are still searching for a man who stabbed four people — one of whom had to undergo surgery — during a fight in the Polish Hall parking lot early Saturday. The brawl broke out shortly before 2 a.m. after a party at the Marcy Avenue social hall in Riverhead’s Polish Town, Riverhead Police said. When town police arrived on the scene about 2 a.m. the four victims were in the lot. Witnesses told investigators a fight had erupted and that one man pulled out a knife and stabbed the others. Police said Milton Reyes-Cortez, 28, Edgar Valley-Estrada, 23, Ernesto Munoz, 23, Adrien Figueroa, 41, all of Riverhead, were stabbed during the brawl. Mr. Reyes-Cortez, Mr. Valley-Estrada and Mr. Munoz were all taken via ambulance to Peconic Bay Medical Center in Riverhead, where Mr. Reyes-Cortez was in the intensive care unit following surgery. Mr. Valley-Estrada and Mr. Munoz were treated for lacerations and puncture wounds and released. Mr. Figueroa refused medical attention. The suspect is described as a thin, Hispanic male in his early 20s and about 5 feet 4 inches tall. He was wearing a white T-shirt when he was last seen running northbound on Marcy Avenue. Police searched the area but were not able to find the stabber. 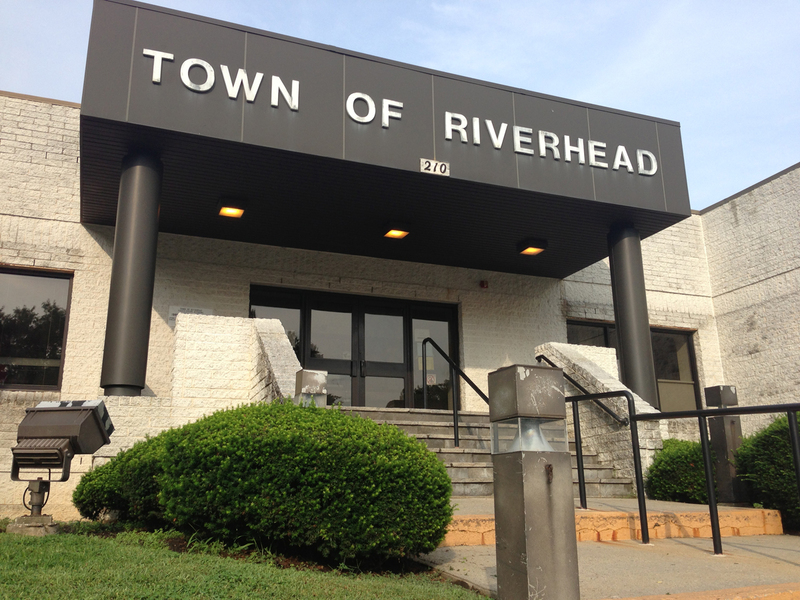 Riverhead Police Detective Sgt. Joseph Loggia declined to release details on the investigation, except to say “we’re working on it.” He noted that police had been using an interpreter to interview some witnesses. Riverhead Detective Michael Schmidt said police do not know what caused the fight. Polish Hall president Ziggy Wilinski did not return calls seeking comment. Police are asking anyone with additional information to call Riverhead detectives at 727-4500, ext. 289.